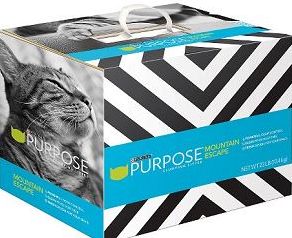 Target: 2 FREE Purina Purpose Clumping Cat Litter 23 lb. Boxes! wow is this coupon gone already? I don't see it. Thank you, I went on my lunch and picked 2 up for free!